Check out our options for high school athletes to play in the off-season. This is flexible enough to keep other sports in the mix, while brushing up on skills & getting in some competitive games in preparation for the Cleveland High School boys basketball team tryouts in November. 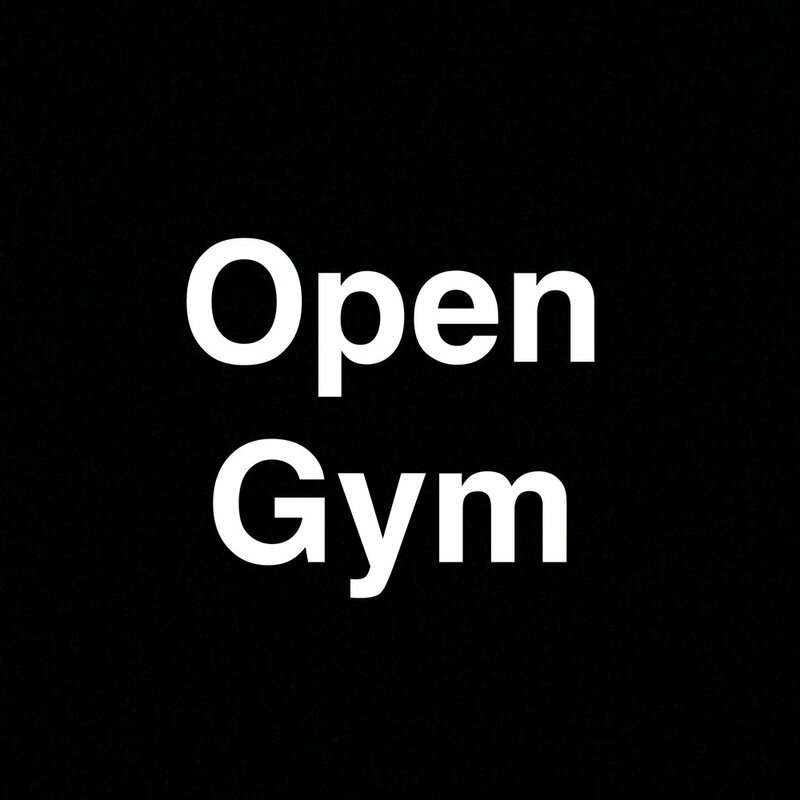 Due to OSAA rules, the CHS coaching staff can only offer skills sessions, strength & conditioning, and open gyms. Teams during Fall, however, will have no involvement with the CHS coaching staff, so please do not contact them for information on teams or games. Parents have helped organize Fall options for high school players for years, giving athletes the unique opportunity to be player coached- which is great for team building and leadership before the Winter season! Also, please visit our Training page for skill development opportunities with the coaching & training staff at CHS during their allowed period within Fall season.